8oz. of a salty and sweet combination! Our bark candy is so good that you’ll wish you ordered a lot more. This perfectly concocted pretzel bark combines chopped salted pretzels encased in delicious creamy milk chocolate. Our bark candy is hands down the perfect combination of sweet and salty. 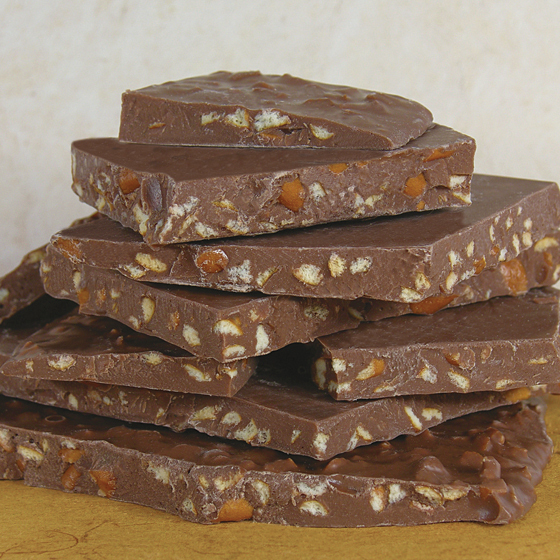 When you’re craving the best bark candy, choose Boyer Candy Company! At BoyerCandies.com, we take pride in offering the best bark candy & other assorted treats that is proudly American made.